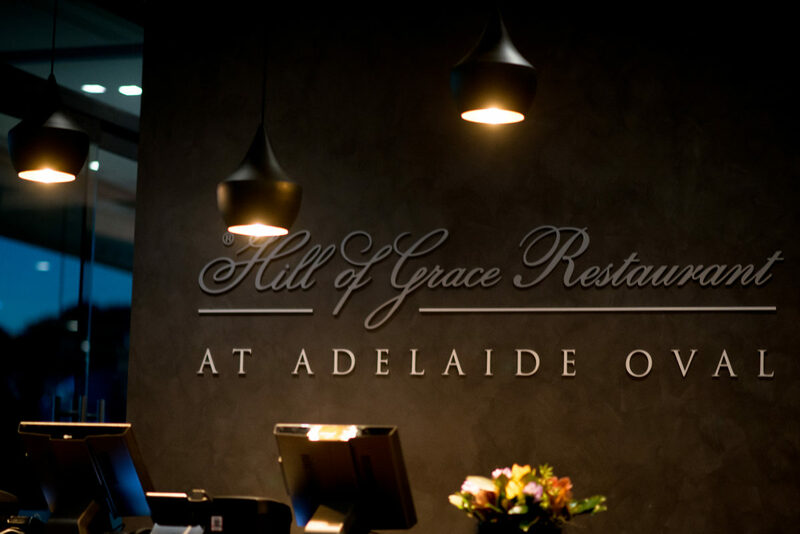 Hill of Grace Restaurant will be closed until late 2019 as it undergoes renovations as part of the Adelaide Oval Hotel build. 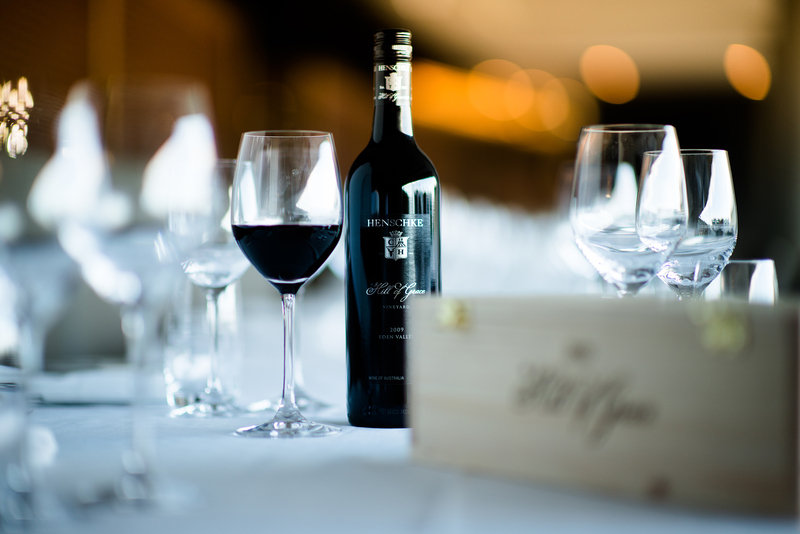 Believed to be the world’s only fine dining restaurant located within a stadium, the Hill of Grace Restaurant provides stunning views of the hallowed Adelaide Oval turf and is home to the world’s only complete set of Hill of Grace Wines on display – a priceless collection from 1958 to the 2012 current release. 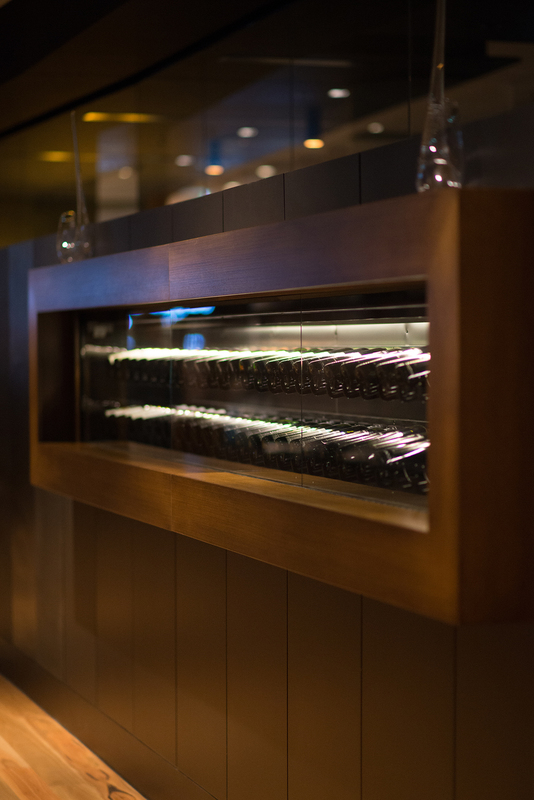 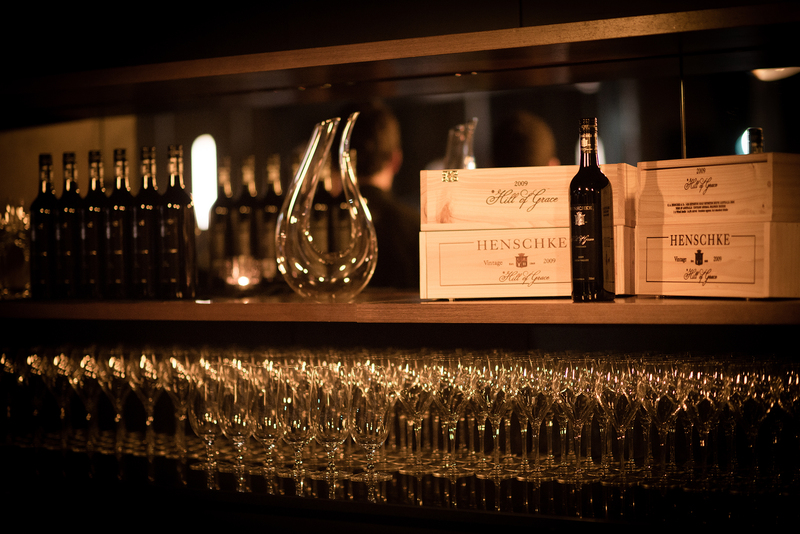 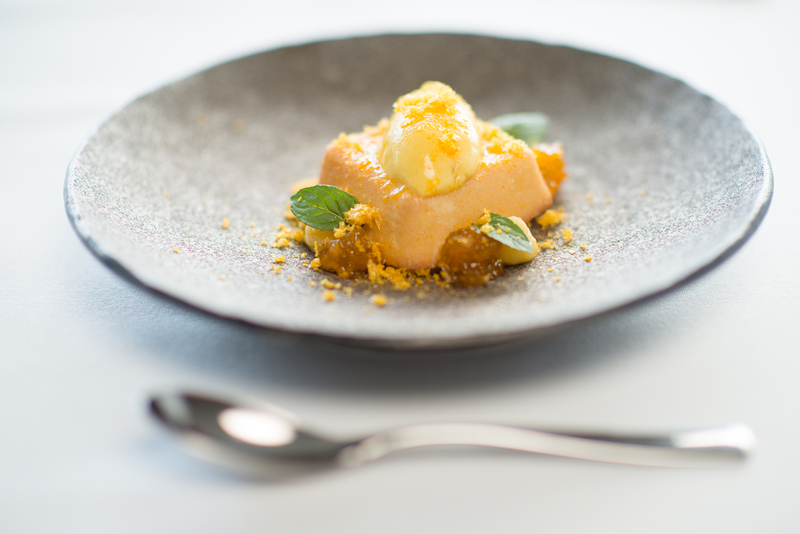 The Hill of Grace Restaurant’s produce-driven, seasonal food philosophy is complemented by a range of more than 160 South Australian wines, headlined by Henschke wines from Eden Valley, Barossa Valley and the Adelaide Hills. 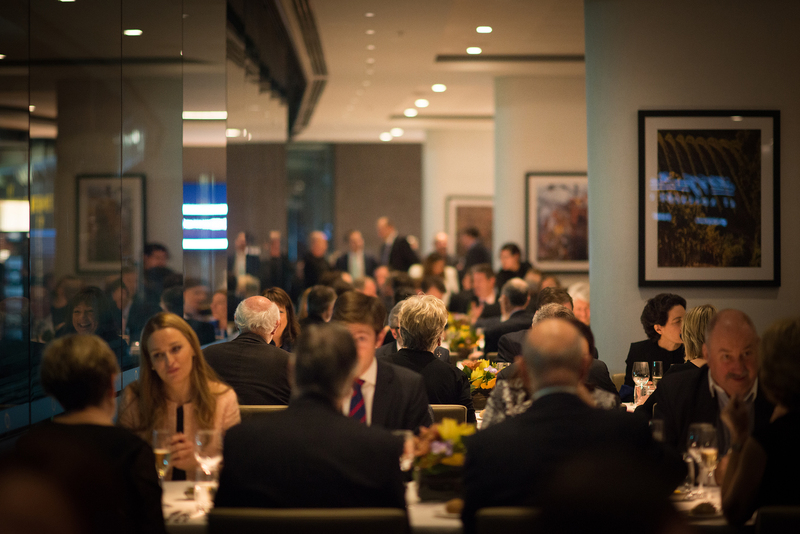 Putting the Hill of Grace name behind the restaurant identifies the natural synergy that exists between the Adelaide Oval’s history and heritage, and the Henschke family name. 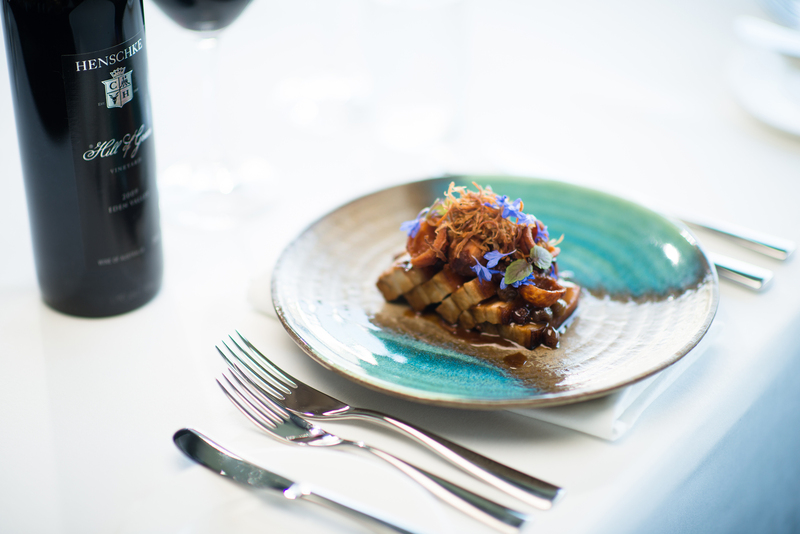 We encourage you to experience two fantastic icons as you are showcased some of the best food and wine South Australia has to offer.